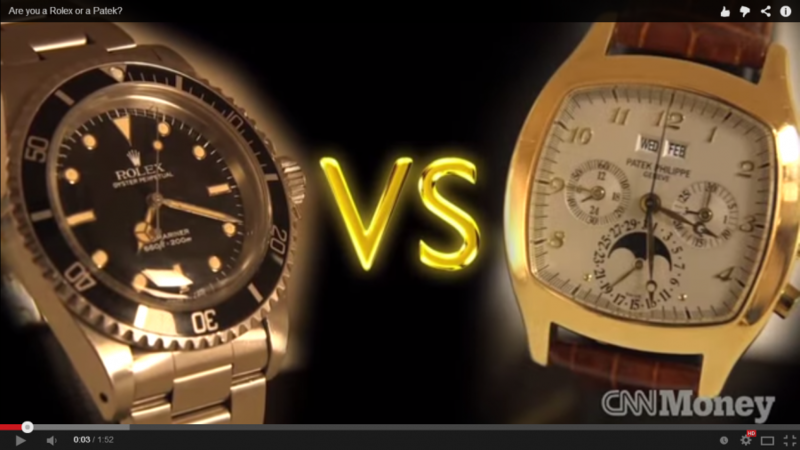 “Since when Rolex is compared with Patek? You can only compare Patek with AL&S, AP, VC and JLC. I prefer the look and feel of a Rolex. It’s design balances practical features while still giving a striking style.